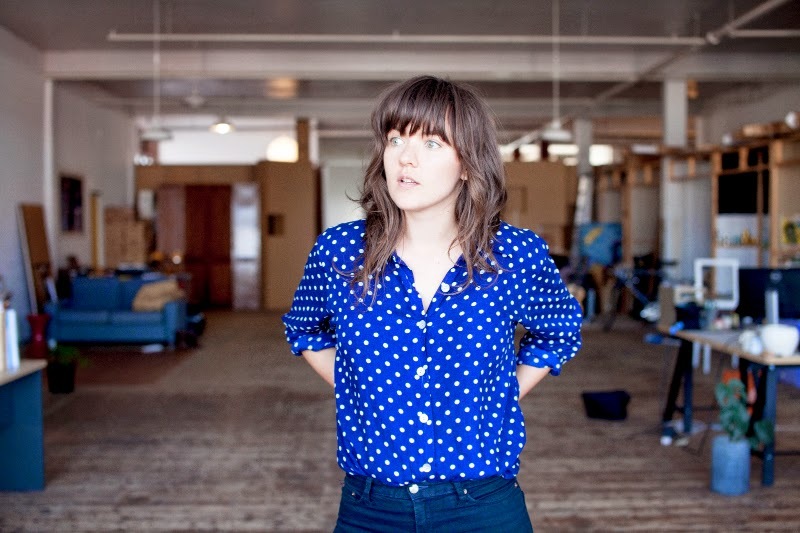 Courtney Barnett has released a new track titled 'Depreston'. The new track was premiered via Pitchfork. The song reflects on Courtney's life with that of an elderly, now deceased woman whose house has become fodder for real estate agents. Her poetic expression through her lyrics are compellingly sweet and bring about a laid back that makes you wish we had summer back. Courtney Barnett will be on the road in Australia on her tour for album Sometimes I Sit and Think, And Sometimes I Just Sit in May 2015. Sometimes I Sit And Think, And Sometimes I Just Sit will be released in Australia on Friday 20th of March 2015 via Milk! Records / Remote Control Records.